A food processor is another one of my must-have kitchen tools. 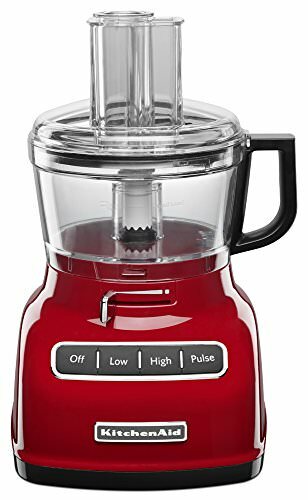 It makes short work of chopping veggies, blending hummus, whipping up banana soft-serve, and so much more! I love the different attachments that make slicing and grating a breeze, and I often use it to chop large batches of nuts for my baking recipes.